Nick Dobbs joined the Gallia County Chamber of Commerce Board of Directors in 2018. Nick Dobbs joined the Gallia County Chamber of Commerce Board of Directors in 2018 and assumed the position of secretary in 2019. Dobbs is originally from Oklahoma and had moved to Sierra Vista, Arizona by the time he was in high school. He is also a Marine Corps Veteran. Dobbs is the sole proprietor of River Town Electric and Dobbs Government Sales, LLC. Dobbs and his wife, Jennifer, own NJ Dobbs, Inc. DBA, Anytime Shine Carwash and NJD Enterprises, Rental Properties. He has been in the electrical industry since January 1994 and is a Licensed Electrical Contractor in Ohio, West Virginia, and Kentucky and a Certified Master Electrician. Dobbs is a member of the Board of Directors for the West Virginia/Ohio Valley chapter of the National Electrical Contractors Association. Dobbs is currently a resident of Gallipolis, operating his businesses from Gallia County. He has two grown children and is raising two stepsons with his wife. 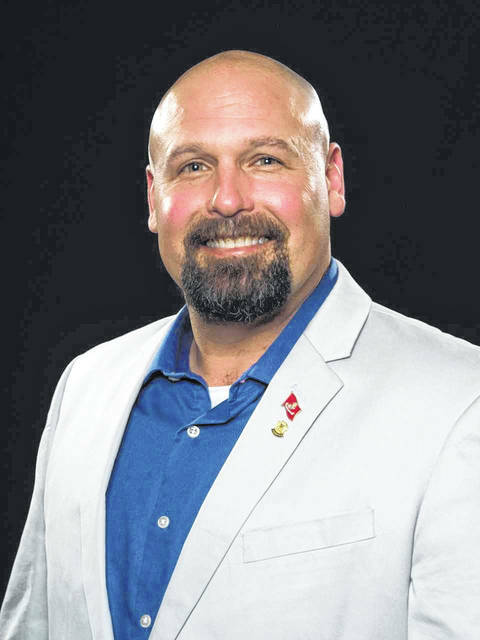 https://www.mydailysentinel.com/wp-content/uploads/sites/14/2019/04/web1_4.4-Dobbs.jpgNick Dobbs joined the Gallia County Chamber of Commerce Board of Directors in 2018.